In Sanskrit, the word ‘mantra’ means “a sacred utterance, a numinous sound, a syllable, word or phonemes, or group of words believed by practitioners to have psychological and spiritual powers”. I teach my entrepreneurship students to work hard on a ‘mantra’ for their startup idea – three words that capture the essence of their value creation. Great mantras do have power. For Nike, for instance: authentic athletic performance. For Wendy’s (fast food chain): healthy fast food. (Nike’s Just Do It! is a marketing mantra, not a ‘this is what we stand for’ mantra). A new documentary on Brexit (Britain’s exit from the EU) focuses on the person who lead the pro-Leave campaign in 2016, Dominic Cummings. He chose a three-word mantra for the campaign: Take Back Control. It was brilliant. It captured what the British people wanted – control of their borders. Problem was — taking back control of the borders also involved a hornets’ nest of other intractable problems, including the Ireland-Northern Ireland border. But – the three-word mantra was crucial in the 52% majority for leaving the EU. I think each of us needs a mantra – a way to focus what we seek, why we are alive. A mantra is always an over-simplification, like the Brexit Leave mantra. But the advantage is, sharp focus. Einstein said, simplify as much as possible – but not more so. 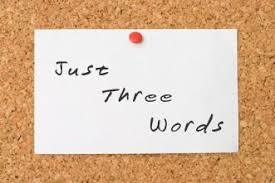 Can you simplify your own focus, down to three words, without distorting, or misleading? My mantra for the past few years, since I became a pensioner, is: Help Other People. The underlying logic: Pensioners become instantly transparent, the moment they retire. By creating value for others, you remain relevant and engaged. Believe me, it is not easy! What is your mantra? Do you need one? Has your mantra changed and evolved? Life Below Ground – at 250 Degrees! A lot of money is being spent looking for life on Mars. What about looking for life on Earth – in unexplored places. It’s called “deep life”. “Scientists have drilled a mile and a half (2.5 kilometers) beneath the seabed and found vast underground forests of “deep life,” including microbes that persist for thousands, maybe millions of years, researchers said Monday. Feeding on nothing but the energy from rocks, and existing in a slow-motion, even zombie-like state, previously unknown forms of life are abundant beneath the Earth despite extreme temperatures and pressure. About 70 percent of Earth’s bacteria and archaea — single-celled organisms with no nucleus — live underground, according to the latest findings of an international collaboration involving hundreds of experts, known as the Deep Carbon Observatory, were released at the American Geophysical Union meeting in Washington. This “deep life” amounts to between 15 and 23 billion tons of carbon, said the DCO, launched in 2009, as it nears the end of its 10-year mission to reveal Earth’s inner secrets. The deep biosphere of Earth is massive,” said Rick Colwell, who teaches astrobiology and oceanography at Oregon State University. “Most of deep life is very distinct from life on the surface,” said Fumio Inagaki, of the Japan Agency for Marine-Earth Science and Technology. Using the Japanese scientific vessel Chikyu, researchers have drilled far beneath the seabed and removed cores that have given scientists a detailed look at deep life. “The microbes are just sitting there and live for very, very long periods of time,” he told AFP. He described the team’s findings so far as a “very exciting, extreme ecosystem.” Among them may be Earth’s hottest living creature, Geogemma barossii, a single-celled organism found in hydrothermal vents on the seafloor. Its microscopic cells grow and replicate at 250 degrees Fahrenheit (121 Celsius). [This is well above the boiling point of water!] “There is genetic diversity of life below the surface that is at least equal to but perhaps exceeds that which is at the surface and we don’t know much about it,” Colwell said. Brought up from these ancient coal beds and fed glucose in the lab, researchers have seen some microbes, bacteria and fungi slowly waking up. “That was amazing,” said Inagaki. 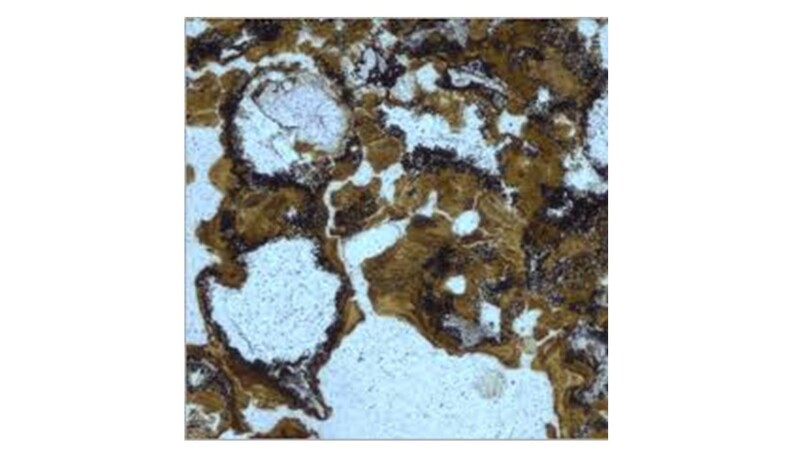 Scientists have found life in continental mines and boreholes more than three miles (five kilometers) deep, and have not yet identified the boundary where life no longer exists, he added. These microbes way underground are important, because they have captured huge amounts of carbon, leaving the oxygen we humans breathe. And perhaps they hold the key to removing the carbon spewed into the atmosphere from burning fossil fuels, causing climate change and global warming. 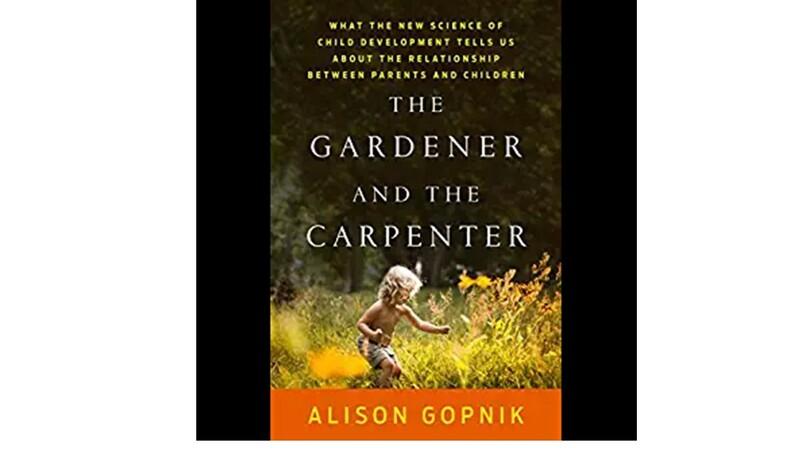 I have not yet read Alison Gopnik’s 2016 book, The Gardener and the Carpenter – but I am writing about it, after hearing her on a Hidden Brain podcast. I will certainly read this book soon and highly recommend it. Gopnik is a professor of psychology at U. of California, Berkeley. In Gopnik’s metaphor – a carpenter builds a table or a bookshelf, starting with a plan, and then executes the plan. Some parents think parenting is like carpentry – plan the children’s nature, and development, and see it unfold according to plan. Gopnik sees parenting as gardening. Create a secure, rich environment for children. Turn them loose. Watch them grow and develop. Be prepared for many surprises. Give them freedom to explore who they are and what they want. And then, like a garden, watch the results, that will often amaze, maybe sometimes sadden, you. 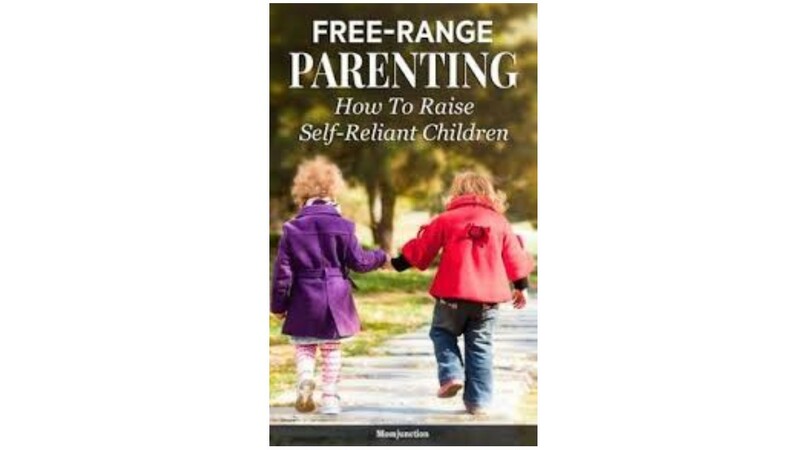 Gopnik observed, in the podcast, that “parenting” is a relatively new word, a 20th C. word. And it implies a measure of control, of shaping, of design, of ‘carpentry’. Of course, parents educate children, teach them values, and keep them safe. But all this, she says, should be done in an atmosphere of discovery and exploration. How divided is the United States politically? An interesting graphic from the Washington Post tells the story. 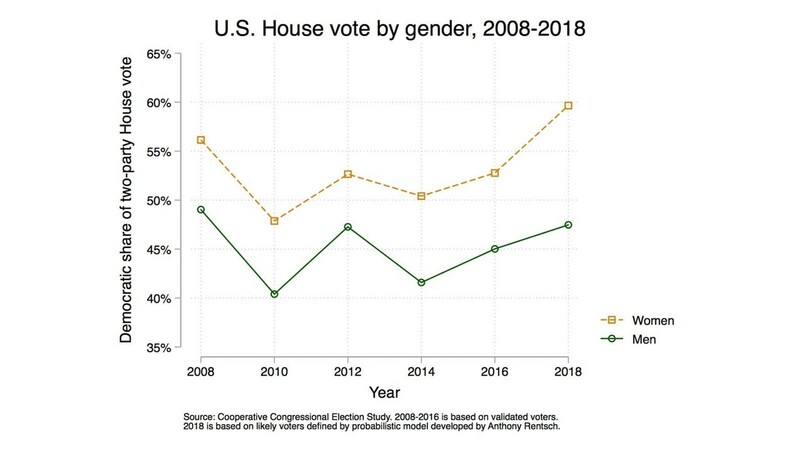 Top figure: % voting Democrat, mid-term (Nov 6) House of Representatives, by gender. Women: 66% (2/3). Men: 50% (1 in 2). Huge difference. 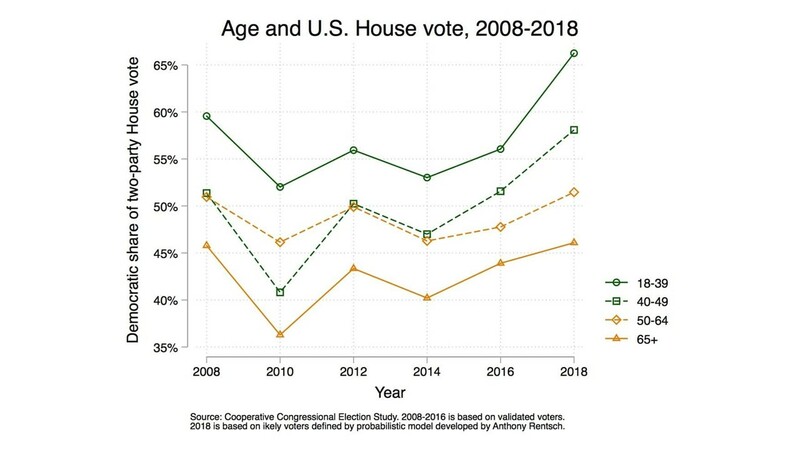 Middle figure: % voting Democrat, by age. Young (18-39) 66%. (2/3). 65 and older: 45% (less than 1 in 2). 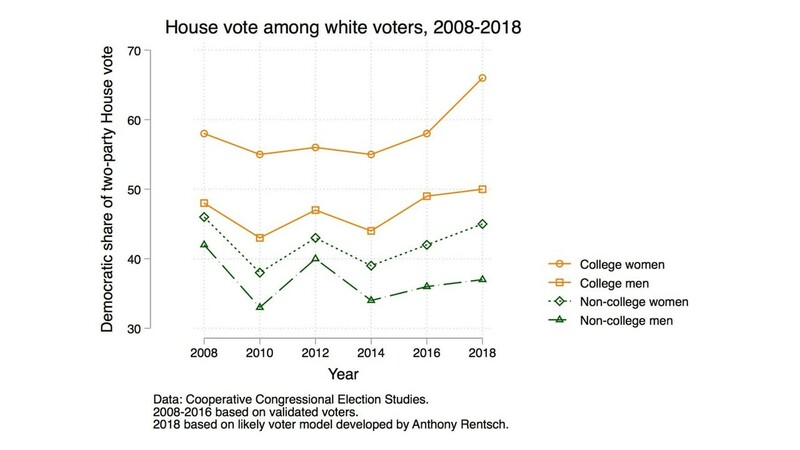 Bottom figure: % voting Democrat, by education (white people). College women: 66% (2/3). College men: 50%. Non-college men: 37%. Other graphs will tell the same story: East Coast/West Coast vs. Heartland (Middle states). North vs. South. City vs. Rural. A New York Times headline summed up the election: Election confirms America’s divisions. A close study of the 3 graphs shows: The divisions have been there since 2008 – but in 2018, they have grown substantially. Not all of this divisiveness and anger can be blamed on Trump. Some comes from the fact that a few have grown wealthy, many have grown poorer. This deep economic division was ignored – and America will now pay the price. A funny thing happened to me on my way to speak to a group of Canada’s York University engineering students on Monday. I did a “pivot”. In startup entrepreneurship, startups “pivot” when they start by doing one thing, or one idea, and discover (by interacting with real people) that what is really needed is something different. I spoke to my students about “why startups fail – and how a few succeed”. But I also spoke to them about – when to become an entrepreneur? In five years? 10 years? After gaining experience and saving some money? Because entrepreneurship is not a profession, it is a mindset. And we all can live fuller, more interesting, more meaningful, more creative lives, if we live them as entrepreneurs, with an entrepreneurial mindset. But what is it? 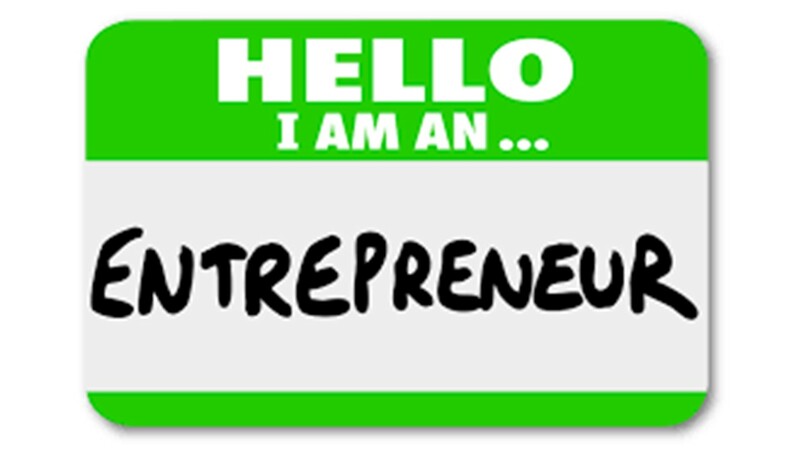 What is an entrepreneurial mindset? I believe there are two parts. Part One: sharp eyes and ears. Be alert for things that you believe are simply wrong, and for people who have a pressing need that is unmet. Entrepreneurs don’t seek to make money, they seek to make meaning, by filling unmet needs of people, to make people happier, smarter, wiser, more content, healthier, and more vigorous. Living a life by doing this, even in small ways, is full of interest and meaning. I myself discovered this rather late, but not too late. Part Two: solutions. Assume that for every challenge, every problem, every unmet need, there IS a solution. And if not a solution, an amelioration, a way to make things a bit better or a lot better. If you assume from the outset that really hard problems do NOT have a solution, then your brain will be unlikely to come up with one. If you assume from the outset that there IS a solution, or at least a partial one, your brain, including your subconscious brain, will work on the problem – and ideas will pop into your head at the most unexpected times. I’ve known many people who recount such experiences – and I’ve had them myself. Want to become an entrepreneur? Start now. Look for ways to make people happy. Then implement them. 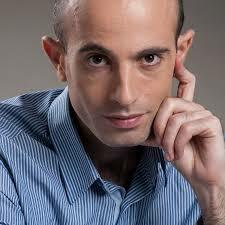 Historian Yuval Noah Harari has written two smash hit books: Sapiens (about the past – a huge bestseller, a vest pocket overview of human history and progress) and Homo Deus (about mankind’s future ). Now comes his third – about the present. 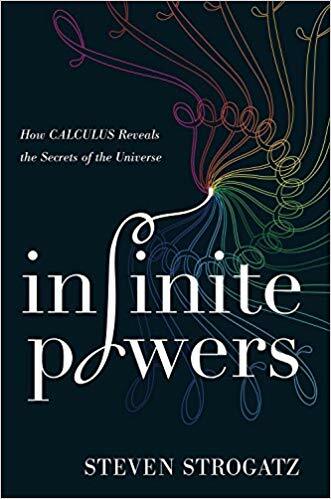 The book was reviewed by none other than Bill Gates, in The New York Times (Sept. 1-2). The structure of the book is very well organized: Part I. The Technological Challenge (disillusionment, work, liberty, equality), Part II. The Political Challenge (community, civilization, nationalism, religion, immigration), Part III. Despair and Hope. (Terrorism, war, humility, God, secularism) Part IV Truth. (ignorance, justice, post-truth, science fiction) and Part V. Resilience (education, meaning meditation). Harari writes in his introduction: What are today’s greatest challenges and most important changes? What should we pay attention to? What should we teach our kids? So why does it seem that the world is in decline? Because, Gates rightly observes, “we are much less willing to tolerate misfortune and misery”. And, he might have added, because the enormous resonating sound board of the media obsessively harps on the bad news, because it seems that is what brings them eyes and ears and ratings (and ad money). One prediction of Harari that I think is correct: In the past, land was the source of wealth, then, machinery, then, technology and creativity – and today? It is, he says, data. It is as if social media mine our data (gold) for free, collect it (for free), then sell it directly and indirectly for a high price. Harari thinks social media create political polarization, because they help people build cocoons, interacting only with ‘friends’ who share their views and consume only information they like and agree with, even if false. Gates, still a hard worker, wants Harari to address THE fundamental question – when machine learning, artificial intelligence and other technologies give us longer, happier, wealthier lives, with little or no human labor – where will we find meaning in our lives? Why get up in the morning? Perhaps that world is hard for us to imagine today. Perhaps we will have to deal with it in real time – if and when it happens. So, I guess I am more or less a dinosaur. I was born in November 1942, grew up in Regina, Saskatchewan, in a quiet neighborhood, and I spent hours and hours outside, playing with friends and looking at bugs and frogs in the creek that ran through the neighborhood, a couple of hundred yards from my home. I came home only toward dark, and in the long summer days twilight lasted for hours. My mother and father were concerned parents, and made me wear long scratchy wool underwear in the winter. But guess what. They let me play outside, unsupervised. And that’s what all the kids did. And it made childhood delightful. Today, this behavior is regarded as an aberration, and in some cases, illegal. On WBUR public radio, a mother reported being accosted by a police officer, for leaving her small boy in the car for a few moments while buying something in a store. The approved parenting model is in many cases that of a helicopter parent, who hovers over children and protects them from any possible risk, injury, scrape or problem. Children have arranged structured play-dates and activity circles. A decade ago, Lenore Skenazy wrote a book, Free-Range Kids: Giving Our Children the Freedom We Had Without Going Nuts with Worry. An organization by that name today helps parents fight back against helicopter parenting, and make their children sturdy and independent. One simple approach: Give kids assignments or projects, and turn them loose to tackle them, after teaching them safety rules for using tools. The world today is dangerous – probably more dangerous than in prehistoric times when I was a kid. It is natural to react to it by trying much harder to protect our children. But in doing so, we are taking away a vital crucial life skill – independence, self-confidence, self-assurance. There must be a way to keep kids safe, without robbing them of this skill. And there must be a way of avoiding having police arrest parents who do this. She shows us how to change the way we relate to risk, and to luck. It all starts with leaving our comfort zone – being comfortable with being uncomfortable. And that, in turn, relates to taking risks…taking chances. But first, we need to look deeply into ourselves. So to do this, try Seelig’s riskometer. Draw a circle. Place on the circumference, six ‘realms”, or types of risk (financial, intellectual, social, political, emotional, physical. On the spoke, mark the place where your risk appetite resides…’high’, close to the circumference, ‘low’, close to the center. Now – carefully consider, how you can improve your risk appetite, for realms where you are risk averse – and stuck in yourcomfort zone. Creativity is risky. It involves taking chances. The more comfortable you are with this, the more willing you will be, to come up with innovative ideas and, most important, to try them. 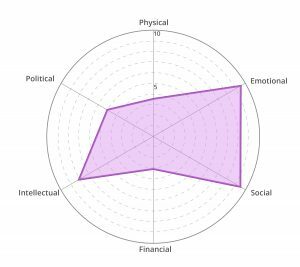 By the way, the riskometer diagram above is Tina Seelig’s own. She needs some work on physical and financial risk. Tina – try sky diving. And, buy a few Tesla shares….